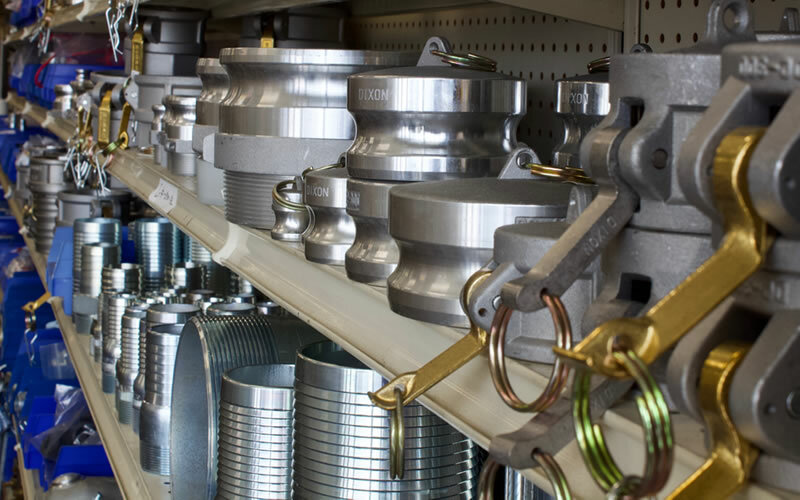 Are you struggling to find, price, and manage all the various parts that make up your custom hose assemblies, connectors, and kits? As you grow you need to be able to view info and availability for each specialized part while efficiently building and pricing the finished product. 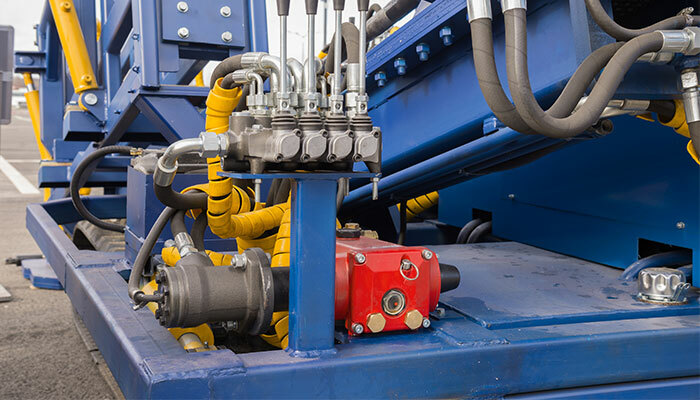 EBMS partners with hydraulic, pneumatic, and fluid power industries to solve these common issues and make selling easy again. other equipment all while maintaining accurate inventory for each part used in the assembly. orders with speed and efficiency. 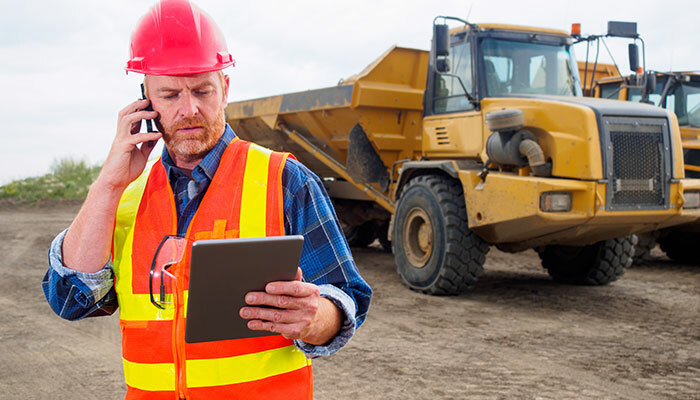 scheduling and billing with invoicing tools, inventory management, payroll, and historical detail all in one labor management solution. parts are being stocked and what is available at any given time. unit on all cylinders and equipment. 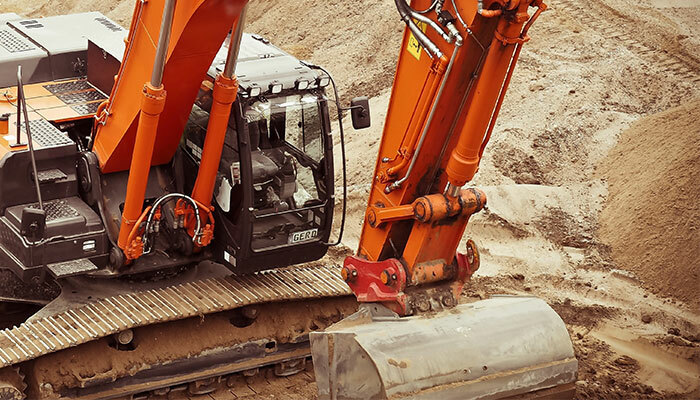 Service notes and repair history are tracked with each custom or standard item. 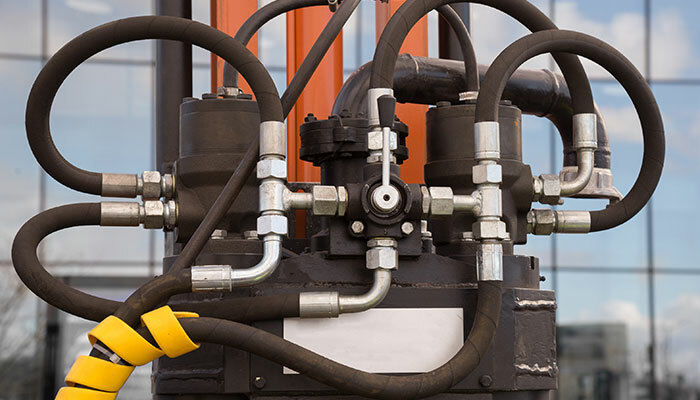 Easy lookup allows you to view any details, whether building, modifying, or repairing cylinders and equipment, to increase data visibility and reduce operational inefficiencies. 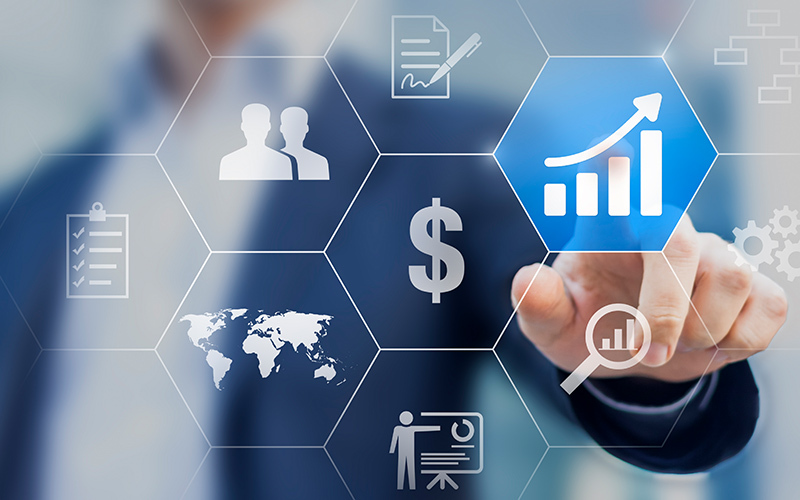 At the end of the day you need to know your bottom line and review accurate business reports to make data-driven decisions for your business. The process of building, stocking, and selling product is integrated tightly with labor management, accounting, payroll, and business intelligence. These integrated business functions allow you to take decisive action supported by a single financial data source. ow to drive your business success. From business analysis and project planning to setup, migration, and training, we will guide you each step of the way. Contact us to discuss a solution for your specific industry.